As a lawful gun owner, it’s important to be aware of both state and federal laws surrounding CCH. CCH (Carrying a Concealed Heandfun) requires a permit in the State of North Carolina. If you are planning to carry a gun on your person at any time while in a public space, having your CCH certification is a must. At ProShots, we offer CCH classes to help novice and experienced gun owners earn and maintain their permit in Winston-Salem, North Carolina. As a lawful gun owner, it’s important to be aware of both state and federal laws surrounding CCH. Through our CCH classes, you can expect expert instruction that gives you a clear idea of current regulations and how you can best maintain your permit, so you can legally carry your weapon in designated public spaces. Our certified and experienced instructors are well-versed in both gun laws and gun ownership and will answer your questions and provide expert training prior to your exam. Our courses are 8 hours in length and include classroom time, a written exam, and a shooting exam. Once you have received your CCH permit, we have lots more to offer in addition to our classes. You can try our gun rental program, come to our family-friendly events, and take advantage of other activities available here at ProShots. 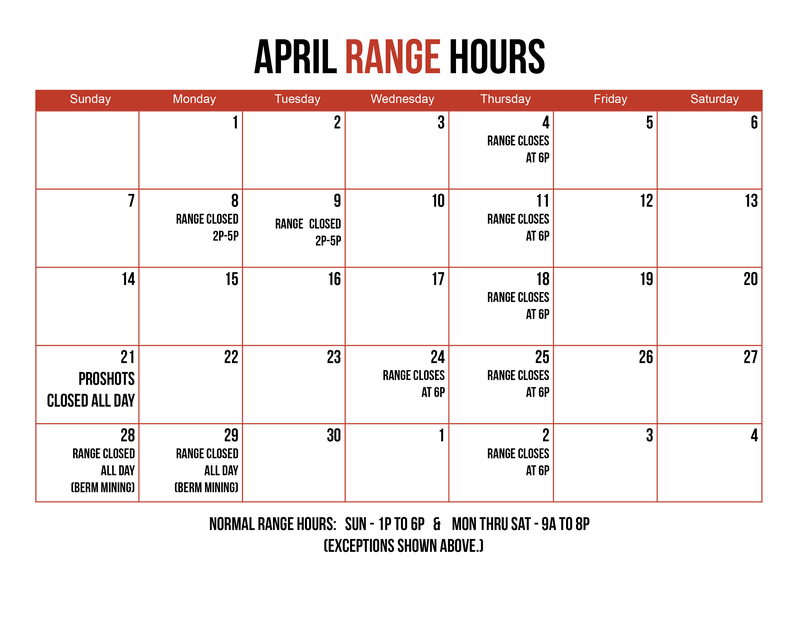 Our 8-lane indoor shooting range is clean, safe, and offers plenty of opportunities to hone your skills. Contact us today for more information about the CCH course or stop on by to tour our facility. Our staff will be happy to help you.